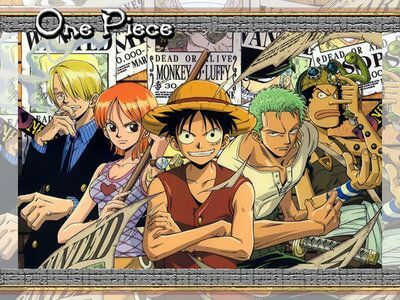 You are going to Watch One Piece Episode 223 English dubbed online free episodes with HQ / high quality. Stream Anime One Piece Episode 223 Online English dub Zoro Bares His Fangs! A Savage Animal Stands in the Way! On their way to “The Palace of the Sea God” Robin’s group meets an entranced Zoro. It looks like Zoro wants to fight so Luffy urges the others to keep going without him. They apprehend the kid but the whistle was what was really stealing their memories. Zoro returns, still entranced, but Luffy’s nowhere to be seen.